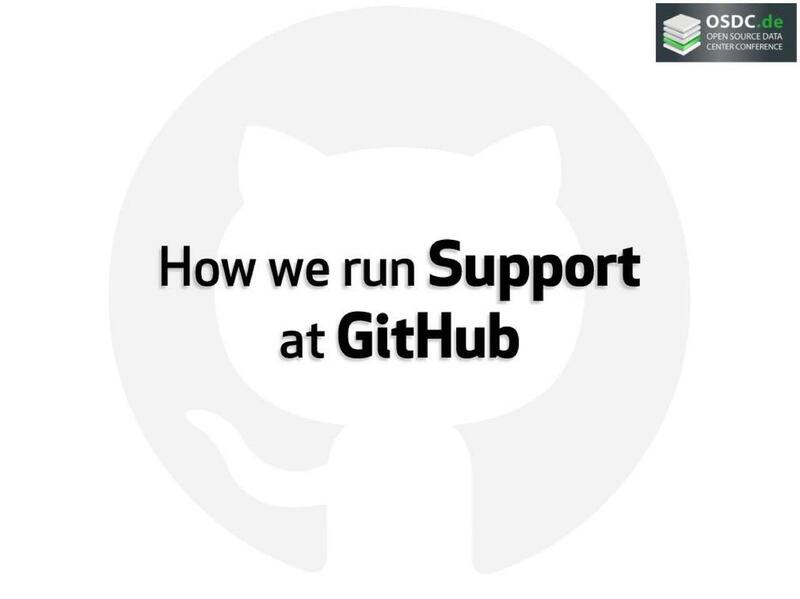 In order to become a better developer you’ll have to spend some time doing support! 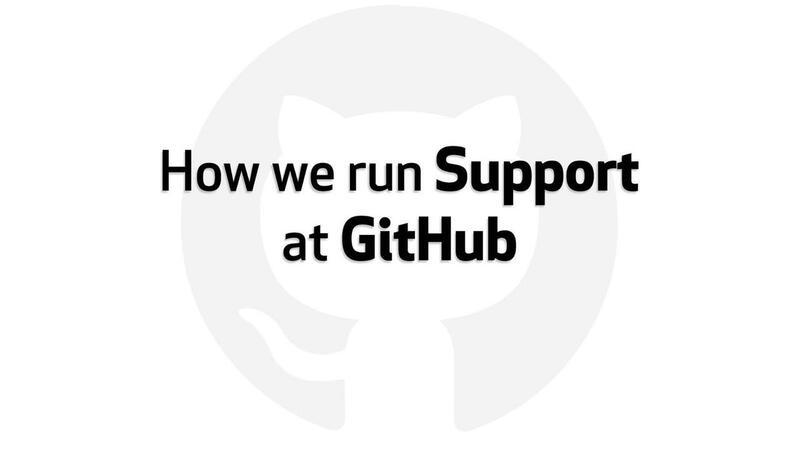 Here at GitHub developers help out with support on a regular basis, leading to a better experience for our customers. Some even work on both: half development, half support. 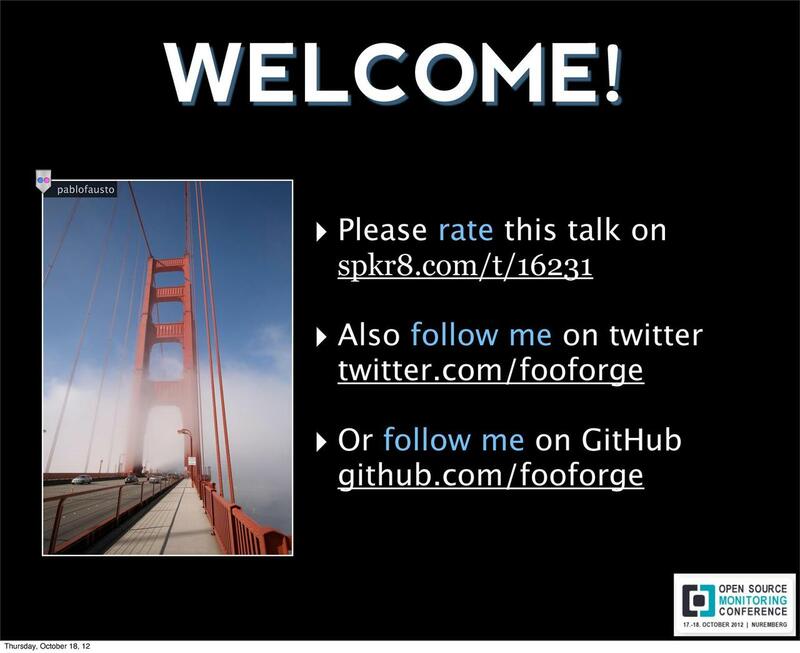 I’m going to show you why I think support is awesome and how it makes you better at writing code!